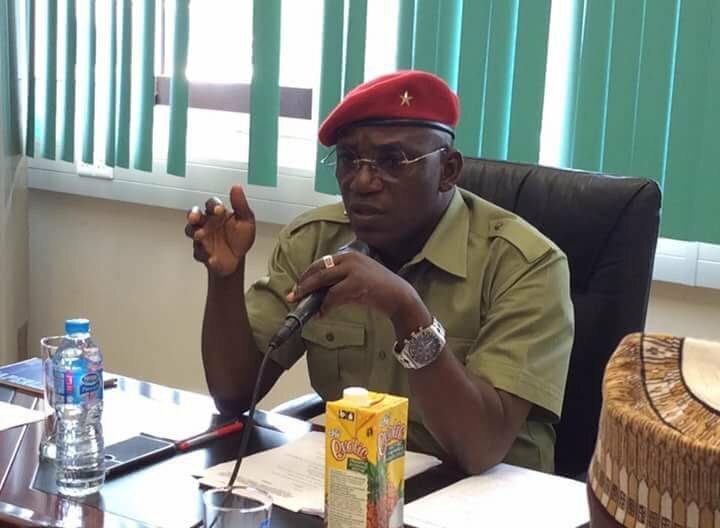 The Minister of Sports, Solomon Dalung on Wednesday said that no fewer than 8,861 athletes are expected to participate in the 19th National Sports Festival scheduled to commence in Abuja on Thursday. He briefed State House correspondents at the end of Federal Executive Council (FEC) meeting presided over by the Vice President, Yemi Osinbajo at the State House Villa, Abuja. Apart from Ebonyi state, he said that all the remaining 35 states will be participating in the festival. Out of the 8,861 participants, he said 7,227 are athletes, 710 coaches, 222 other team members and 702 are state officials. Harping on the importance of the festival, Dalung said National Sports Festival and the National Youth Service Corps (NYSC) are the key legacies of the country National Unity. He said that the athletes will take part in 10 games.